Situational awareness is a useful skill and it requires paying careful attention to your surroundings. 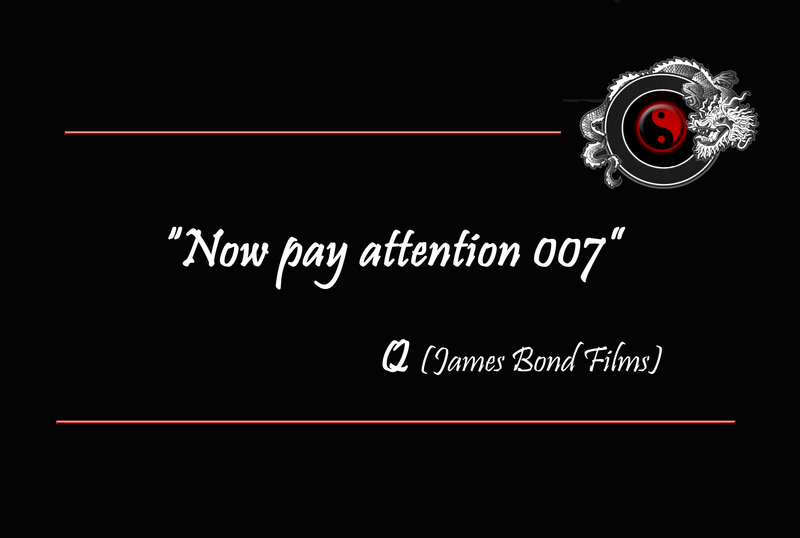 Since we were Bond movie fans as kids my brother often used to tell me to “Pay attention 007” and I even use it on my kids now too. In the Bond movies Q (the Quartermaster) famously says to James Bond “Now pay attention 007” and then in one exchange says “I’ve always tried to teach you two things: First, never let them see you bleed;” Bond responds: “And second?” and Q says: “Always have an escape plan”. It’s remarkable how scenes and lines from movies spring to mind in various situations. 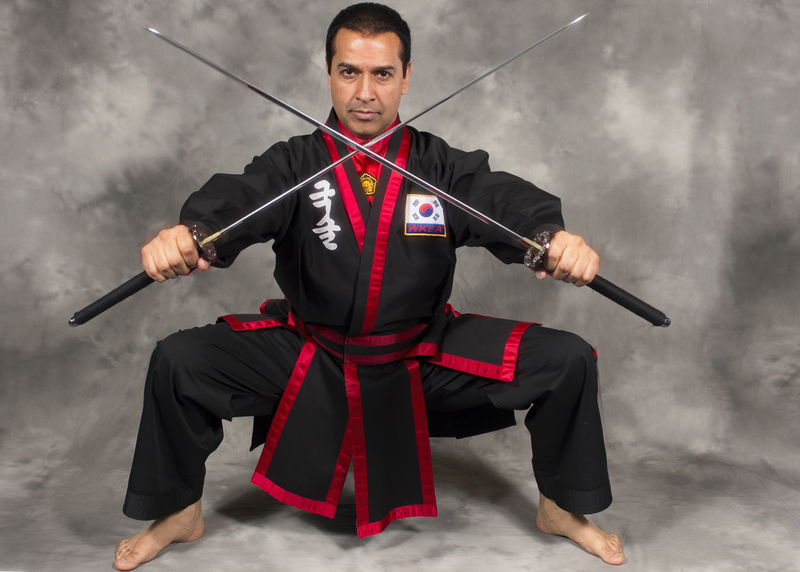 I happened to be parking my car on the way to the dojang and my Kuk Sool Won Master walked across the tarmac and picked up a nail and said to me “Why don’t other motorists notice these things? I often have to pick them up.” He then proceeded to scan the area for anything else potentially dangerous and found some other nasties too. 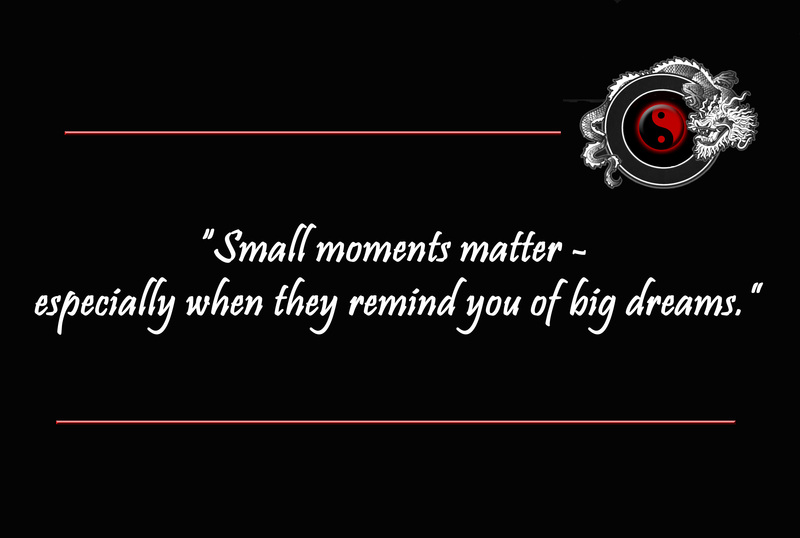 It was a small moment but a lesson nonetheless. Especially as I didn’t notice it when I parked my car. Must be a martial arts awareness thing I said – just like Jason Bourne in The Bourne Identity. I had recently read a mixed martial arts thread discussing How to Develop the Situational Awareness of Jason Bourne and that’s probably why it came to mind then. I am usually so involved in my lists that I don’t pay attention to much else happening around me unless I have my camera in hand. My camera increases my mindfulness since it focuses my attention. When I walk or even drive somewhere I often remember the locations of a particular flower or tree in bloom. It seems to me that martial arts training does the same. Intention gives focus which in turn makes one more mindful. There is a Korean term called “Jung Shin” that means focusing your mind and heart 100% on the moment. It’s not always easy to do. When we are involved in sword play or practicing techniques there are a number of bodies in motion simultaneously and sometimes in an attempt to get out of the way I inadvertently move into the path of another student. The busyness of life and our emphasis on the next task does not usually allow this attention to permeate our days. I would love to be able to do what Jason Bourne did. To be so aware that as you move your mind automatically registers the detail. Perhaps technological advances will allow us to have the scanning abilities of the Terminator at some point so we can speed read and analyse our surroundings. I know that it can be learnt to a certain extent because when I have my camera I scan for interesting details all the time. 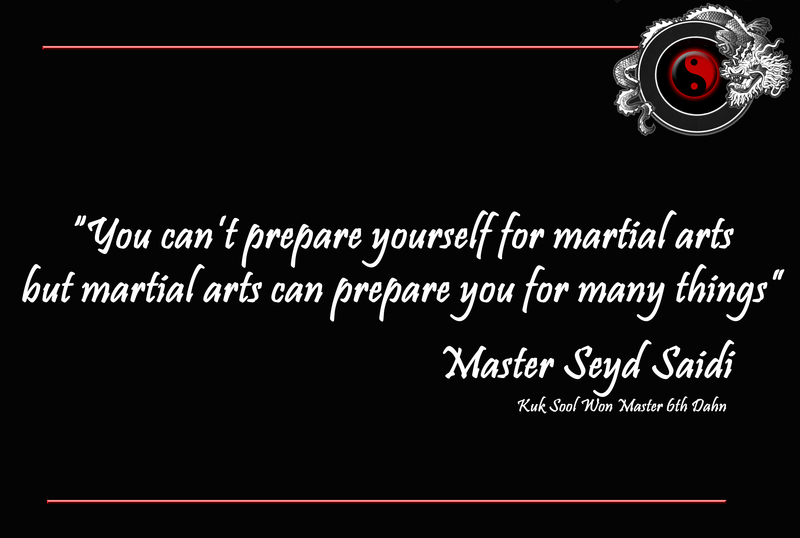 It’s also clear that when you are a martial arts expert like Master Saidi then situational awareness is part of the package. The more attention you pay the better your situational awareness will be. 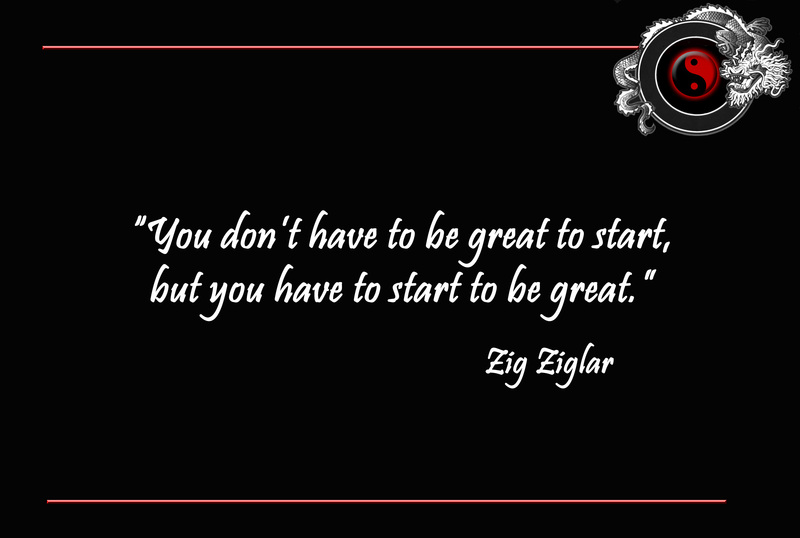 It seems as with most other types of learning, the more you practice, the better you become. 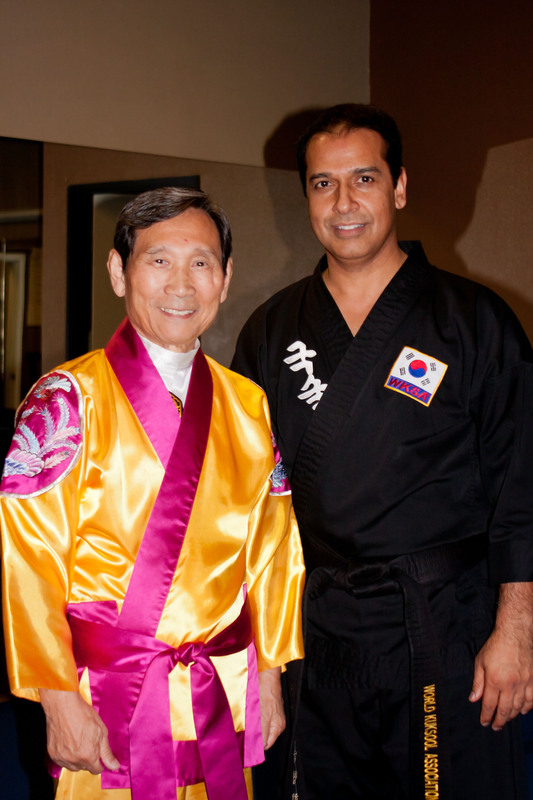 I’m too old for this … is the Lethal Weapon movie quote I could relate to both before and after my 6th Kuk Sool Won class because it was also the day that for the second time in my life I had to take a behind the wheel driving test. How much anxiety can you fit into one afternoon? Plenty it would seem. Moving to America meant that my United Kingdom driving licence would only be valid for a limited period before I was required to take the local driving tests both written and practical. I postponed it for as long as I could as the thought of doing a behind the wheel test after more than 20 years of driving filled me with dread, especially because it would be on the other side of the road. The anxiety of the pending assessment transported me to the day that I first took the K53 test in South Africa as a teenager. Surely being 40 something should grant me some more composure than then – but it didn’t. However if I wanted to drive I had no choice but to do it. And 20 years later I felt the same thrill of accomplishment as when I first took the test. I had a few hours to let my adrenalin levels drop before my anxiety started peaking again in anticipation of the martial arts class. The grimaces of pain on the mature brown belt’s face leading warm up were echoed by mine. The natural flexibility of our bodies had been eroded by time. Next to me what looked like a ten year old did the full splits with remarkable ease. It hurt just to look at him. Beads of sweat were clearly evident on my flushed cheeks. Kicking and punching the air is rather heavy work. Then came form practice and techniques. Following the stresses of the day my mind drew a blank on which hand grabbed and which foot stepped. Ten push-ups for you thanks very much! 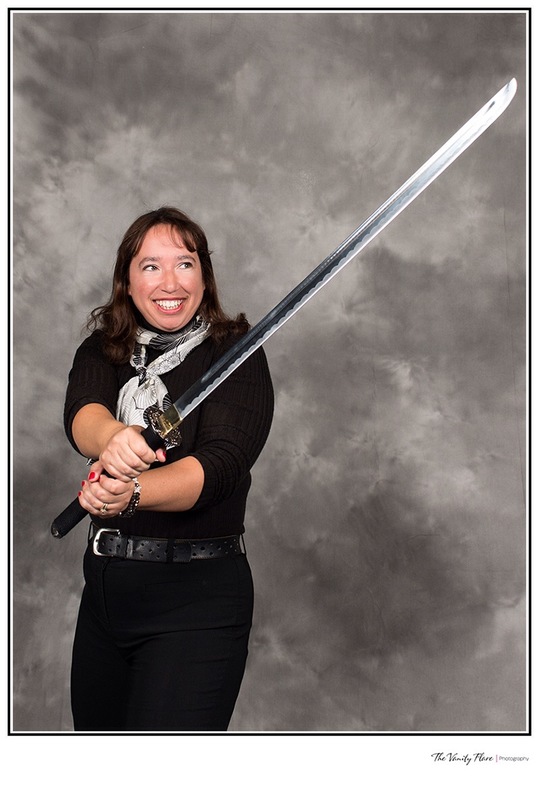 Even my favourite sword play couldn’t revive me. I was spent. Then just before departure the white belts were encouraged to sign up for tournament. The idea was that it would challenge and motivate us. Completing the forms made it obvious that I was the oldest white belt by far. There wasn’t a box to check after my age category! So yes I did it anyway. 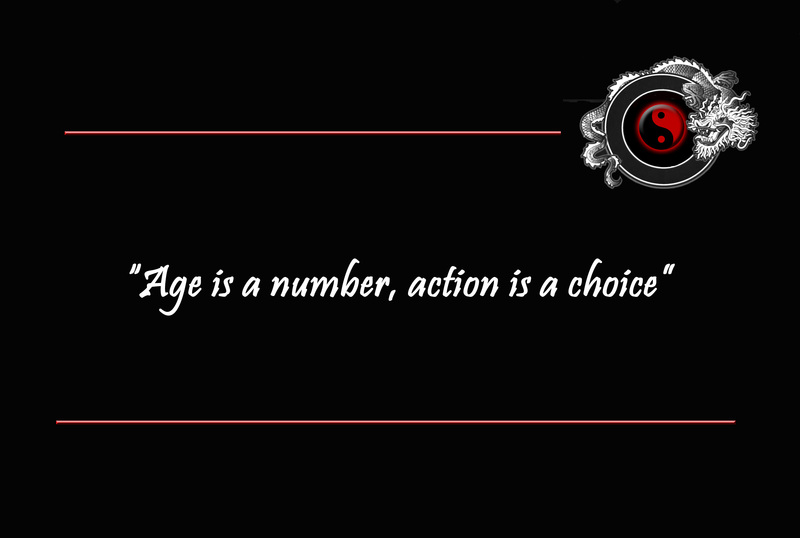 Age is just a number, action is a choice. Connection. What is your intention? Connection and integration of the upper body was the theme during Tai Chi class yesterday. 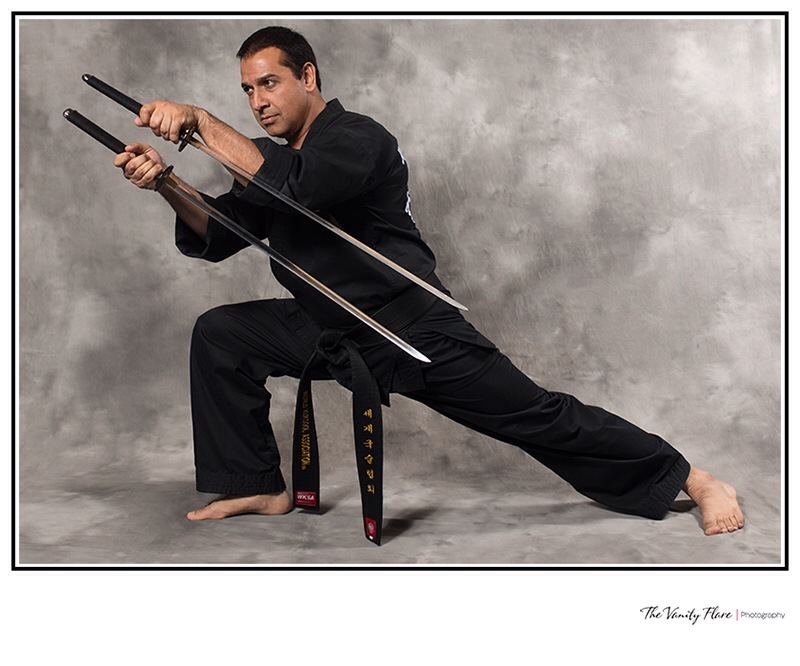 Our Tai Chi teacher, Tim Gnazale, often uses very descriptive metaphors to drive his points home. The notable one for this lesson was the garbage compactor model, compressing the trash in a downward motion. Grinding down to connect with our ground paths was our aim. In Tai Chi the Ground Path is the concept of having properly aligned internal structural integrity from every external part of the body connected through the body down into the ground. Being aware of our upper bodies and sensing the state our various anatomical regions were in was a revelation. I became aware of how rigid and tense my shoulders were and had to focus on releasing some tension. We got to apply the principle by trying to lift a student while they held their arms locked at the sides. Surprisingly not one of us was toppled. I wasn’t so sure that I had connected properly though so was prompted to ask my first question. I had watched a Kung Fu training video about driving versus pushing energy that was rather cool and I imagined if I was driving myself downward that I would feel the connection more tangibly, which I didn’t. Blimey but my ego didn’t respond well to that observation! Sometimes the truth is hard to hear. Sometimes the feedback pushes you to grow even if it’s difficult to accept especially because you know it’s true. So if it’s not working then I will need to return to the basic model as instructed. 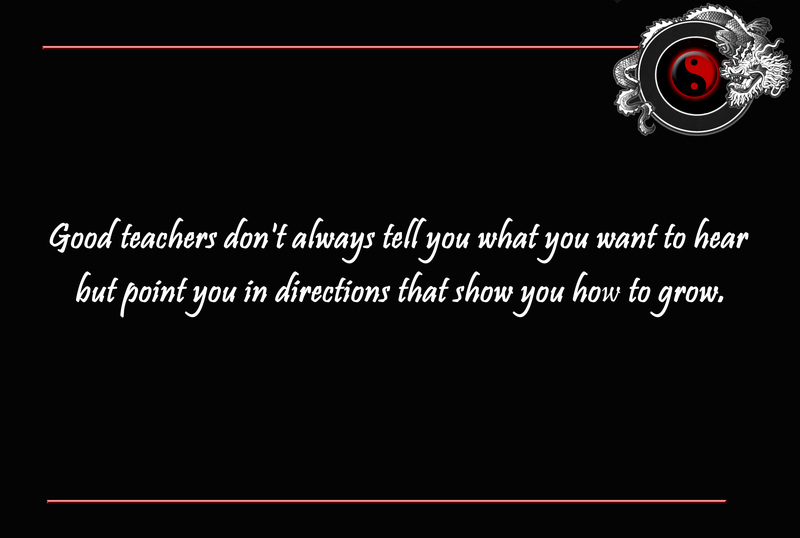 Good teachers don’t always tell you what you want to hear but point you in directions that show you how to grow. Another analogy in this lesson was constructing and using a car. Once you have all the components of the car, and they are working optimally together then what are you going to do with it? Drive up a mountain, cruise down the highway? This analogy was used to show that once connection and integration is achieved then intention is required to leverage it. Interestingly the car analogy had come up in an entirely different conversation I had the day before with Joyce Sullivan when we were talking about Social Media strategy management. She explained that once you’ve purchased a new car you want to prolong its lifespan through regular maintenance just like your strategy. The connection economy is ubiquitous and the principles can be applied to both Social Media and Tai Chi – who would have thought! The lesson then is knowing your intention in order to focus what you are going to do with the connection once you find it.